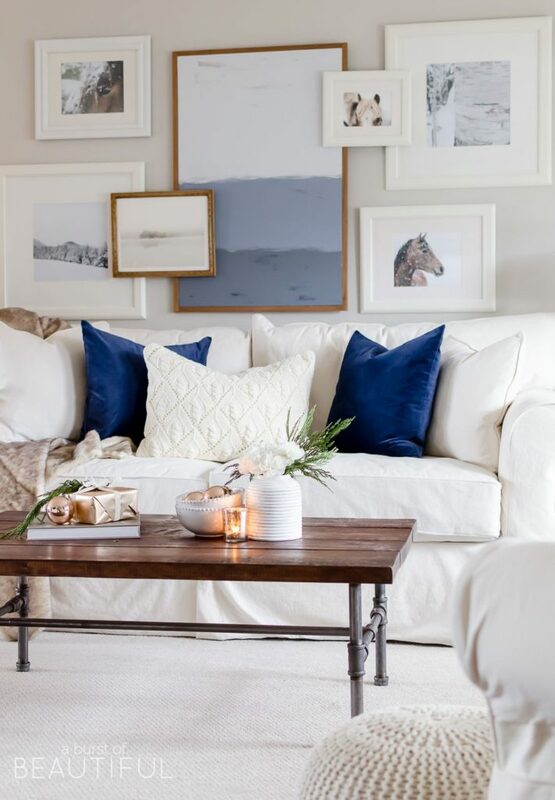 Even though the holidays have passed and it’s time to take down the Christmas tree and lights, there are still so many ways to decorate your home for the winter months ahead. Don’t let go of that decorating energy just because Christmas has passed. 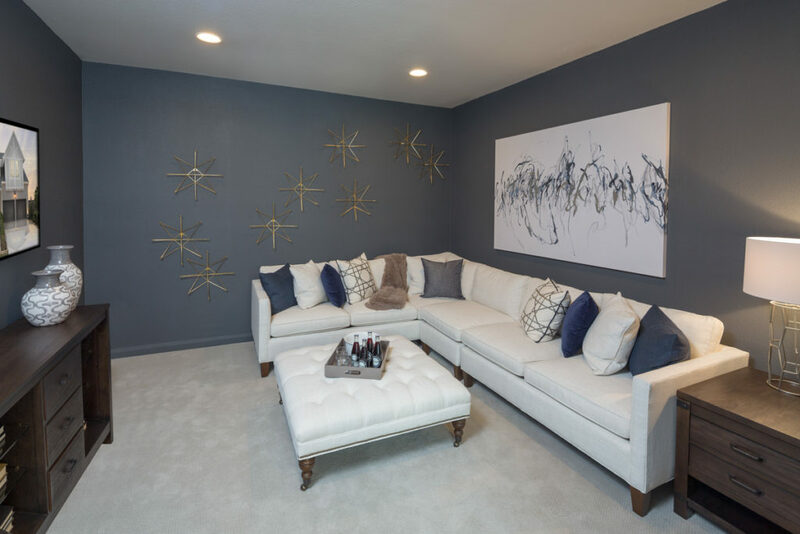 You can still make your home feel warm and cozy after the holidays are over! 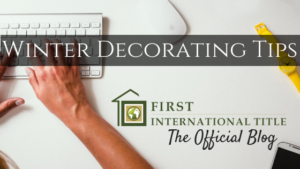 Here are some winter decorating tips to get your creative juices flowing to carry you through the cold months. Wreaths are a beautiful and appropriate decoration any time of the year! Switch out your bright, holiday wreath with something a little more bare. 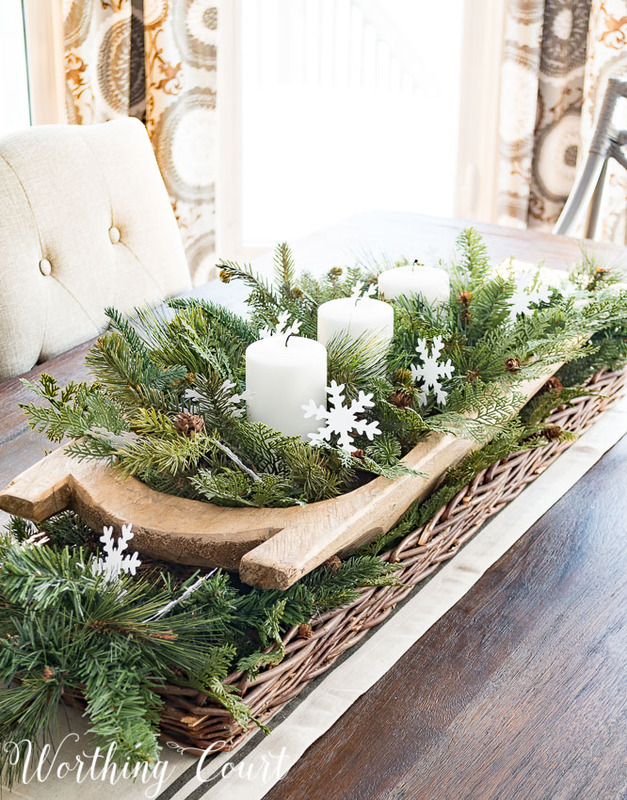 You can use bare branches or birch with some snowy trees, or a simple wreath with a few winter flowers. 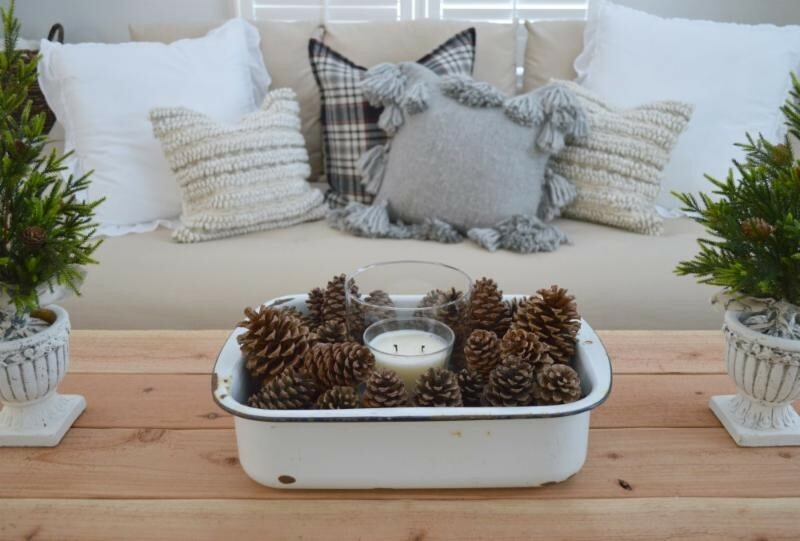 Both pine needles and branches paired with pinecones can be a beautiful way to decorate your fireplace mantle or create a new table centerpiece. Pair these with some white pillar candles and you have the perfect balance of winter-cozy. Wrap your candle with sweater cloth to make it feel extra warm! Even though it may be time to ditch the red and green, you can simply switch out those colors for a royal blue or purple. Use accents such as dinner napkins, frames, candle sticks, and pillows. 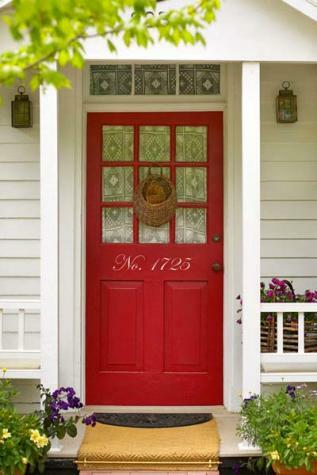 This adds the perfect pop of color to your home to get you through the dark and cold winter months. 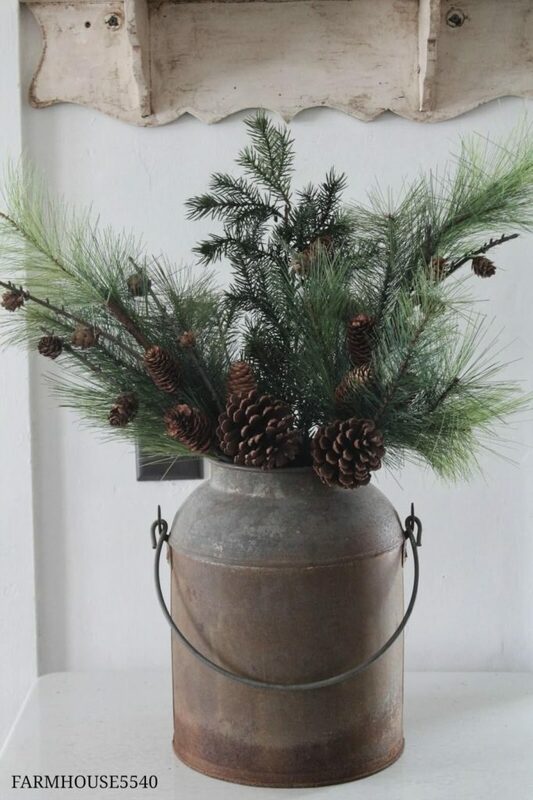 Fill metal or white vases with greenery to complete a winter look. You can place these on your tables, mantle, bookshelves, or any open space for décor. 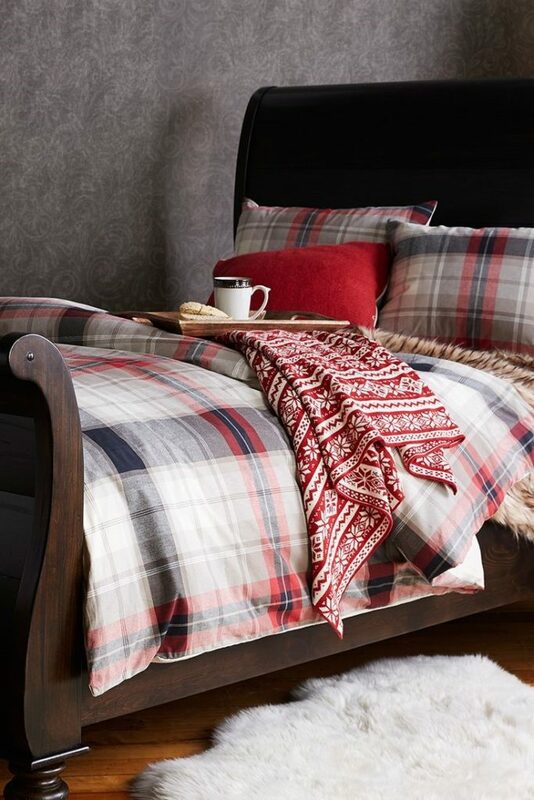 Mix and match different patterns like checkers and plaid in your living room or bedrooms to create a fun but winter-neutral look. 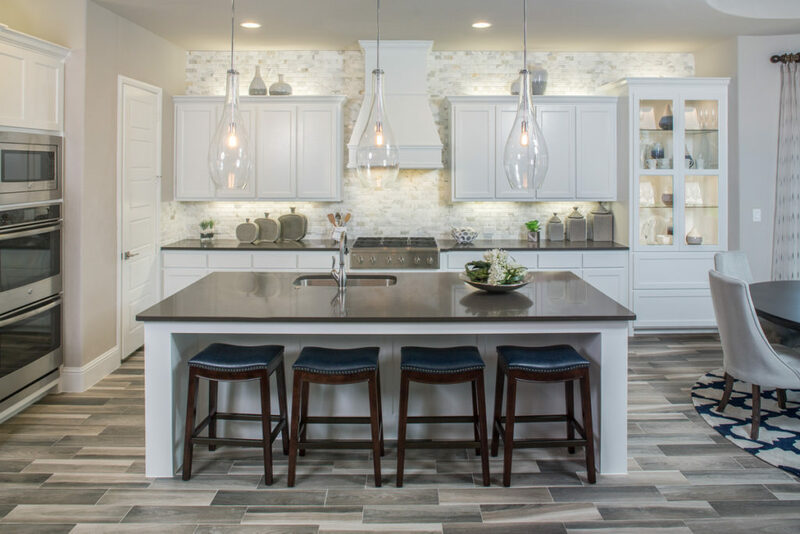 However, some patterns may not work together and all homes are different, so play around with it or do some research for what would look best in your house. Instead of using greenery in your vases, try some bare branches or birch. This would pair well with homes that have a lot of wood accents! This ties into our section about cold weather colors. Exchange out your red or green blankets and pillows with some more neutral colors to match the cold weather outside. 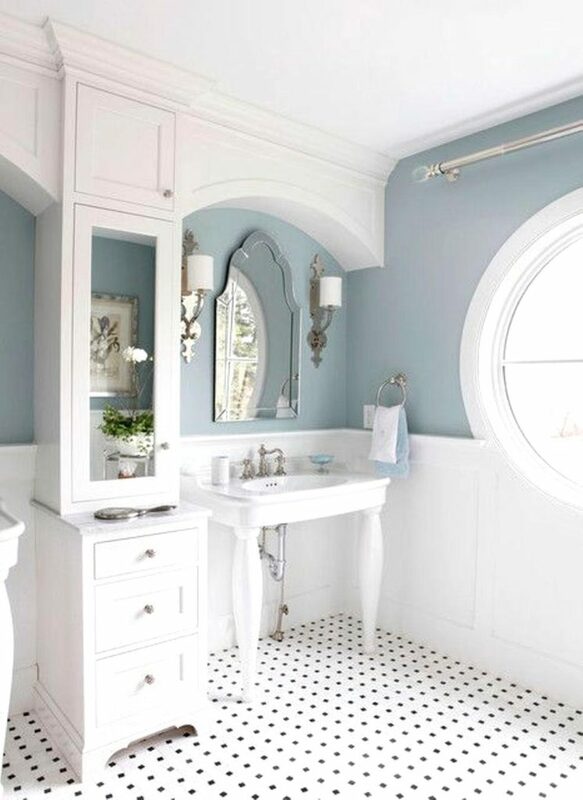 Light brown, white, gray or light blue would look really nice and give that cozy feel like everyone wants during winter time. Grab some winter-scented candles next time you’re at the grocery store. Scents that have musky, sweet, and fresh undertones like amber, rose, lemon, fig, or vanilla gives off a warm and comforting feeling that many people crave during the winter months. 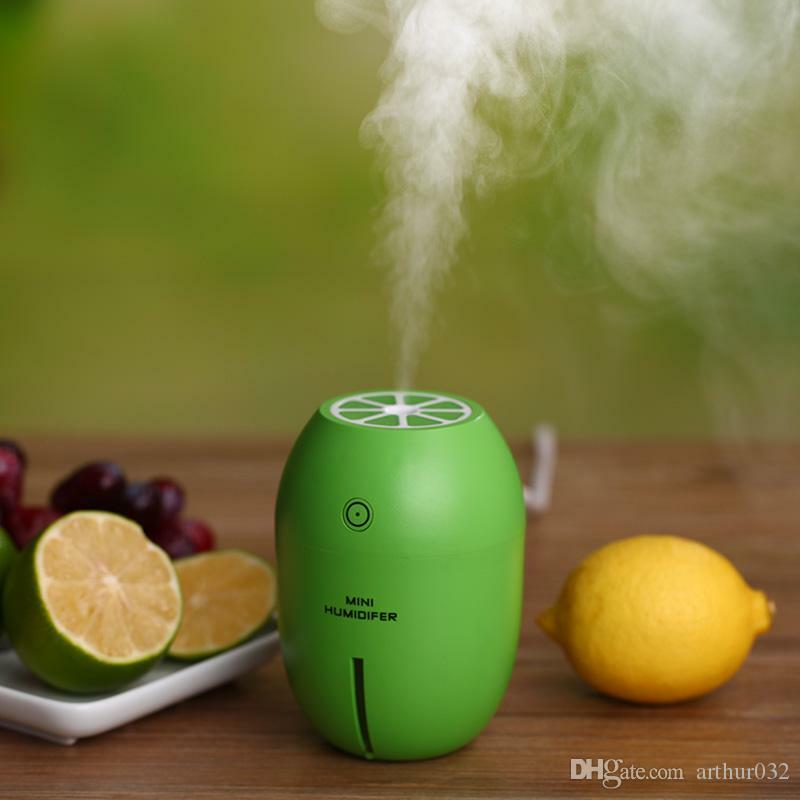 You can also use your diffuser with essential oils of the same scents.